Featuring the LED indicator, no buttons, and settings, it is suitable for beginners. 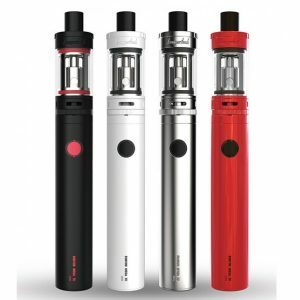 Designed for vapers on-the-go, the OVNS Saber kit extends the range of available pod systems. Featuring the LED indicator, no buttons, and settings, it is suitable for beginners. Compact and sleek chassis combines with a 400mAh capacity battery. 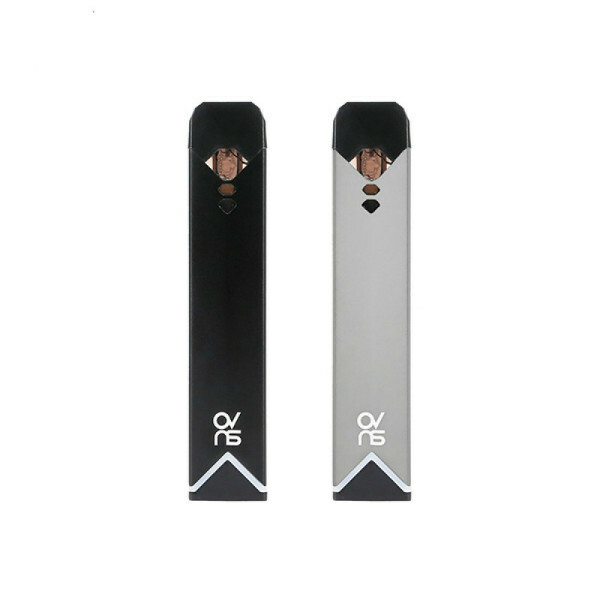 The pod mod activates when you inhale and has a battery life LED light indicator allowing to track the remaining battery level. The LED bar that fades through different colors when you vape adds attractiveness and uniqueness to the device look. 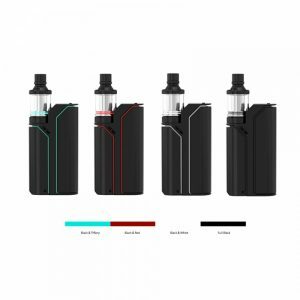 The micro USB port is placed at the bottom of the device, which also supports a pass-through functionality providing an opportunity for vaping while charging. Besides, the OVNS Saber uses 1.8 ohm coils wicked with organic cotton allowing to get a satisfying mouth-to-lung draw. The capacity of the pod is 1.8ml. 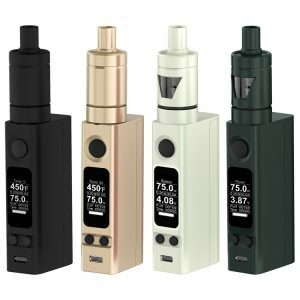 It is possible to refill with the e-juice you like. 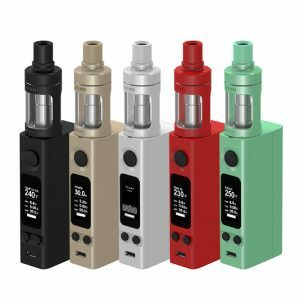 Coming with an angular modern and portable design combined with the simplicity of use the affordable OVNS Saber kit appears to be a strong competitor to other devices in pod system category.